As a student, you’ll already understand the importance that writing and completing your essays has on your final grade. 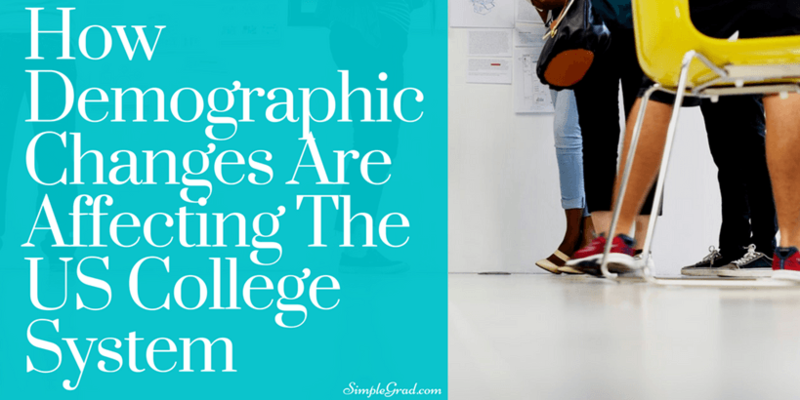 However, what happens if you’re trying to hold down a part-time job, seeing friends, or simply have so much work on that you don’t have enough time to complete it? Why should this affect your final grade? Thankfully, there is a tonne of custom essay writing services like Nerd Pro Writing available to help you complete your work in a timely fashion. However, you’ll want to make sure you’re making the right purchasing decision, so let’s jump in to find out whether this is the service for you. 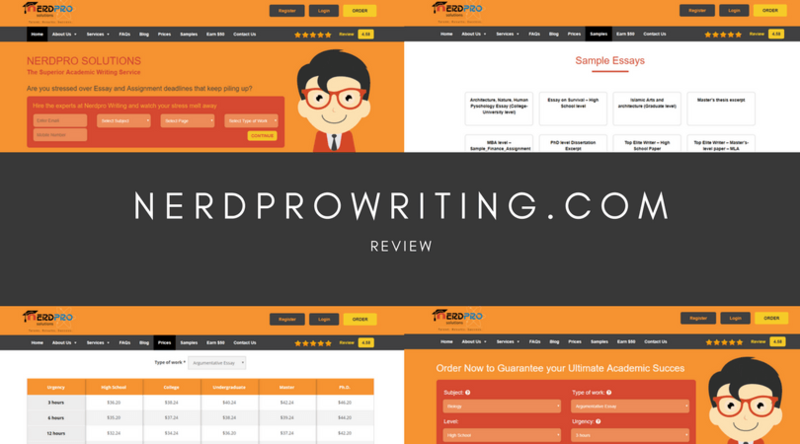 It’s easy to find whether NerdProWriting offers the service you’re looking for by either navigating to the services page or by using the order form on the homepage. As you can see, there are around 30 different ‘Types of Work’ available and an equal number of topics to choose from. My only downside here is that some sites offer more than 50+ services, and take any topic, rather than allowing you to choose from a list, which may force some students to take their business to another website. Next up, you’ll want to know how much your service is going to cost. To save inputting your email address and phone number, I would recommend using the pricing page. The price is worked out based on the service you want, the academic level of your essay or assignment and the delivery date. 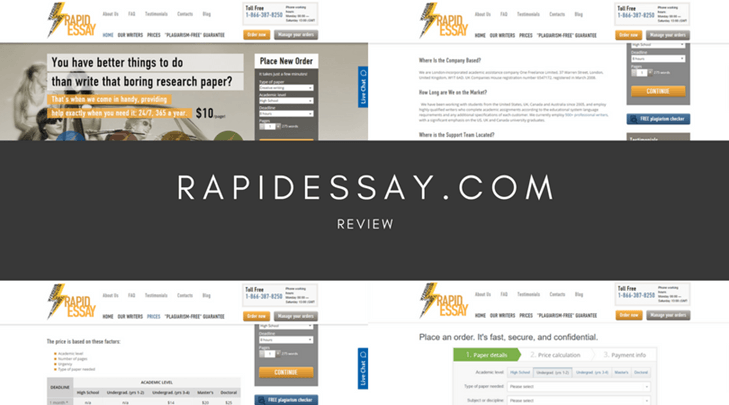 To give you an idea of what you can expect to pay, a standard essay written to a Master’s level with a 7-day turnaround time will set you back $27.24 per page. This is an extortionate amount of money and easily one of the most expensive websites I’ve encountered. If you’re paying so much for your service, it’s only natural that you would expect the highest quality content in return. However, this doesn’t seem to be the case. While the website boasts a 4.58/5 rating, there are no testimonials to be found anywhere on the website to back this up. What’s more, searching online I discovered that there weren’t many reviews at all of the website, but the few that do exist are extremely mixed. While the best comments say the service was ‘okay’, others are claiming that the service is a scam since they delivered low-quality content full of mistakes and there are even samples of plagiarized work. 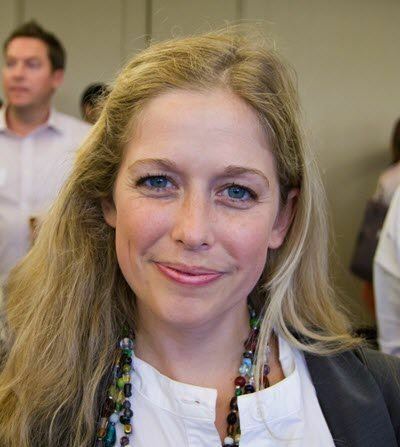 The support you receive from your chosen custom essay writing service is crucial, especially if you need to get in touch with your writer urgently. Surprisingly, NerdProWriting.com performs well in this area. There’s a live chat service, a basic contact form, an email address, two toll-free phone numbers and a physical address based in Canada. There’s even a Facebook Messenger link so you can receive instant assistance if you need it. While the customer support that Nerd Pro Writing provides is of a very high standard, the same can not be said for the rest of the service. With seemingly next-to-no activity, poor quality content and sky-high prices, this site are probably best off avoided.